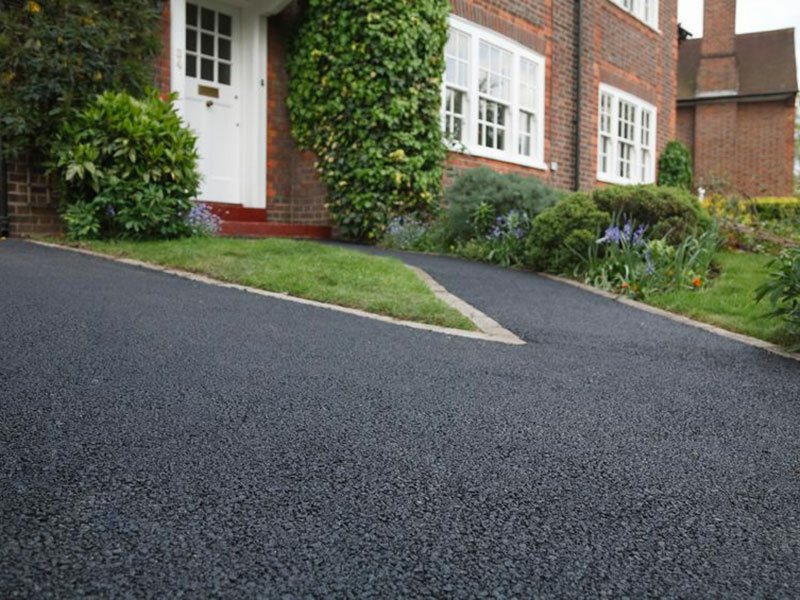 Tarmac is commonly used to resurface areas such as driveways and pavements. Many of our customers have used this option as it can be relatively inexpensive. It still has the same benefits as block paving but because it can be a lot cheaper we find a lot of people will go for this service if they have a small budget. It is very practical and long lasting. We have had many years of experience in this field and we will provide you with a professional service for tarmac laying and resurfacing. Our services include all the preparation and groundwork and we will dispose of any materials left once we have finished leaving you with the perfect driveway.